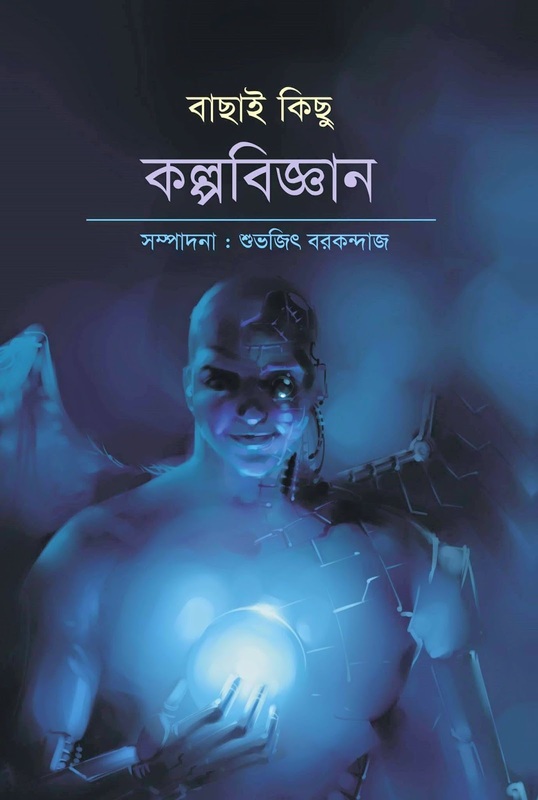 The book includes 26 science fiction stories by famous Bengali writers like Shirshendu Mukhoopaddhyay, Anish Dev, Abhigyan Roychoudhuri, Himadrikishore Dasgupta. It was a great experience for me to illustrate head pieces for each story, here is some of the illustrations from the book. 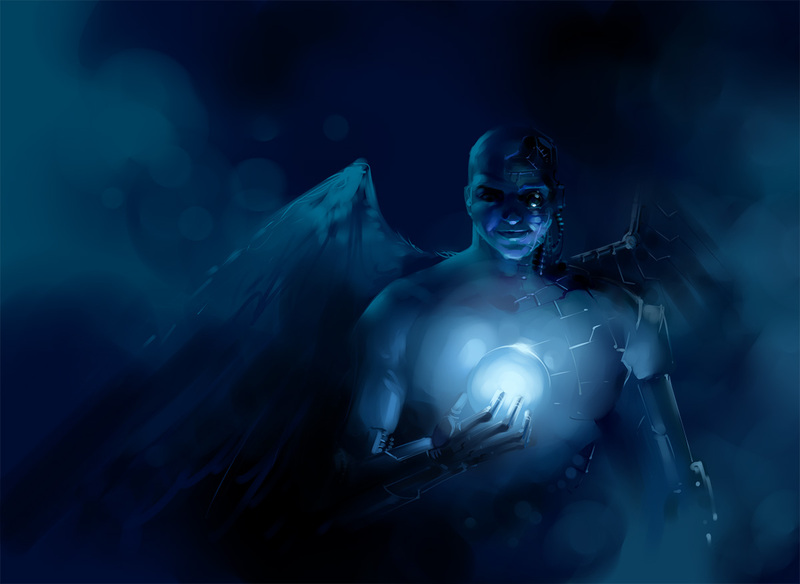 Selected Science fiction is also available online at @aranyamonbookstore. Interested readers may message to order.